This is where we answer the most common questions our visitors to this portal might have. It’s our utmost duty to door best and answer back so as to assist you navigate for further info and get the help streamlined to your needs. 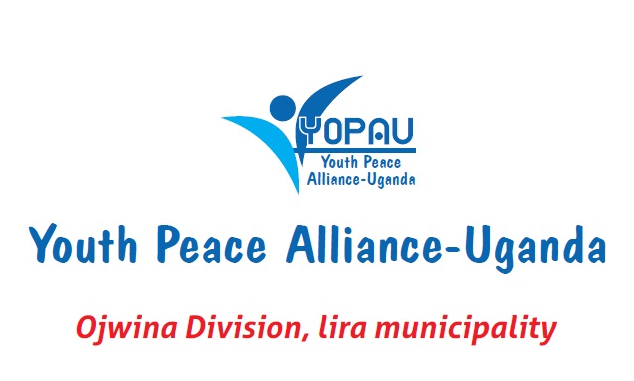 We are located on; Ocen-Ben Road, Ober Kampala Village, Ober Parish, Ojwina Division. Lira Municipality-Lira District. You can not fail to locate our premises. Our doors are open to all. Do you have extra links where I can go and find more information in line with what you advocate for? Do you have customer service or in other wards a hotline where I can contact you privately so as to help with my community issues?